Even though the proposed protest date fell during the school holidays, any such protest will be unlawful. 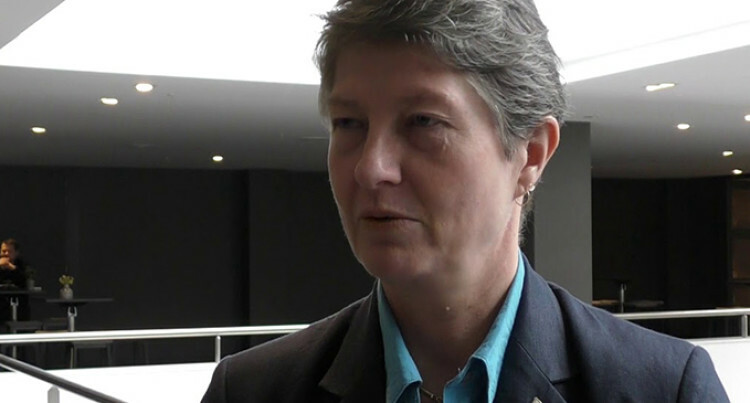 Permanent Secretary for the Ministry of Education Alison Burchell has warned Education Ministry employees to refrain from participating in the proposed protest on May 3. It is understood that the proposed protest organised by Fiji Trades Union Congress is aimed at drawing the attention of the annual meeting of the Asian Development Bank on Denarau in Nadi. – If any ministry employee participates in this proposed protest, having taken leave or being on your school break, your participation will still be unlawful and may be subject to possible disciplinary action or other legal action under a relevant law. Meanwhile, the Fiji Teachers Association general secretary Paula Manumanunitoga confirmed to the Fiji Sun that the association would be part of the protest on that day. He said members supported the Fiji Trades Union Congress in raising their voices and issues that the workers of this country are concerned about which the “government has been suppressing all these years”. Mr Manumanunitoga added that despite the signing of the International Labour Organisation Conventions, there hasn’t been any further talks about it with the Government. He added that despite the alerts by the ministry’s permanent secretary, the association would continue to support the protest plans by FTUC.